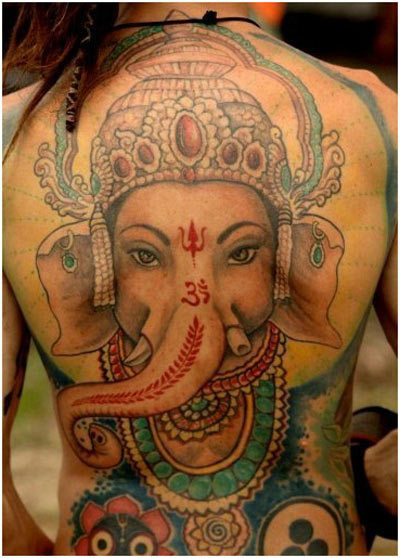 Indian tattoos are nothing like all those different foreign tattoo ideas from the East. 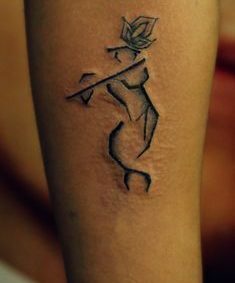 Today, India stands at a place where tattoo lovers are getting high in number in every state and even in small cities and villages. 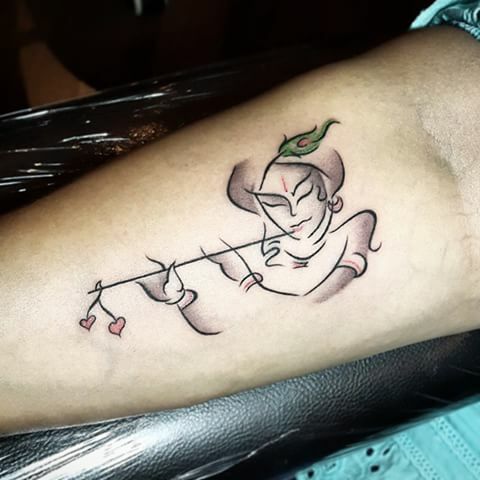 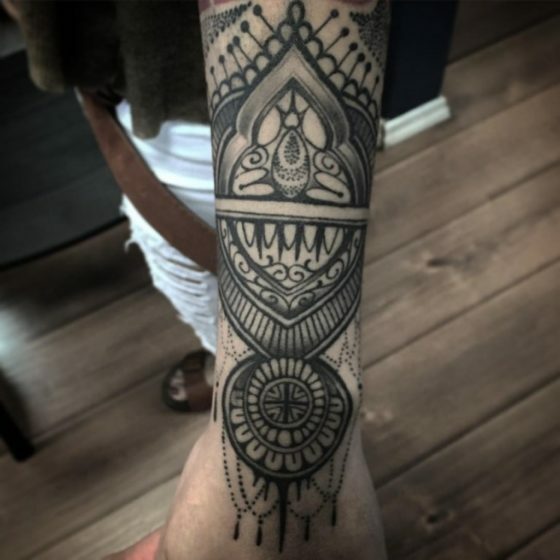 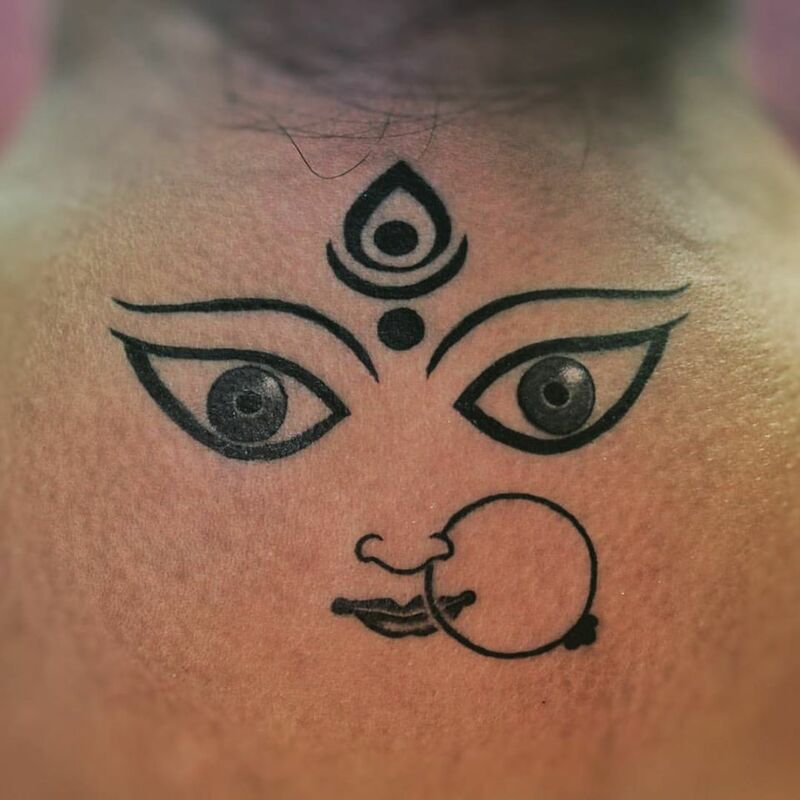 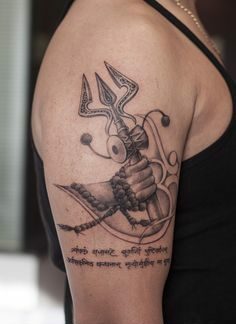 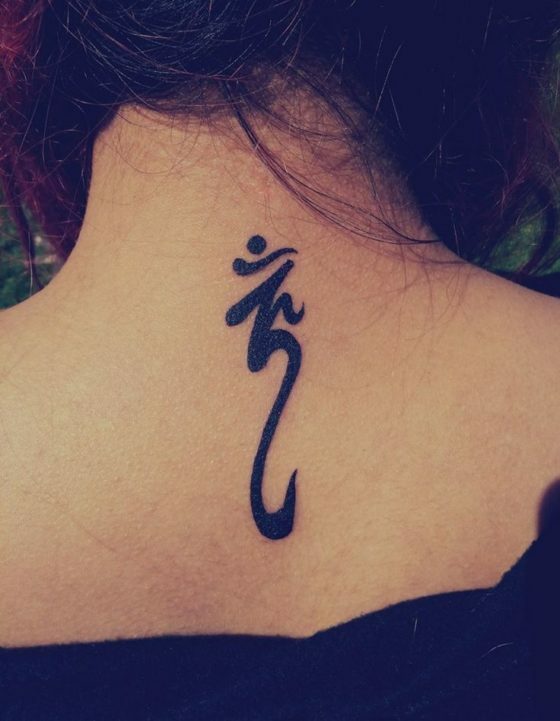 To appreciate and lend those tattoo lovers a bit of support we have brought this post showing ideas and tattoo deigns based on Indian mythological symbols, Gods and art forms. 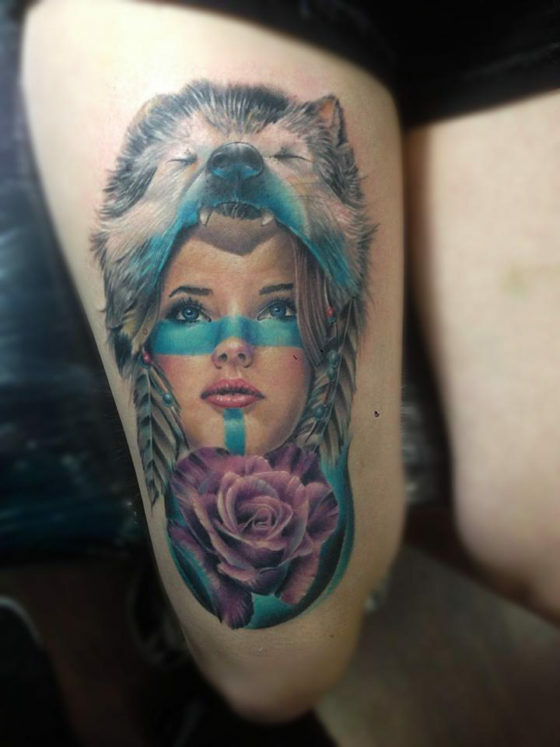 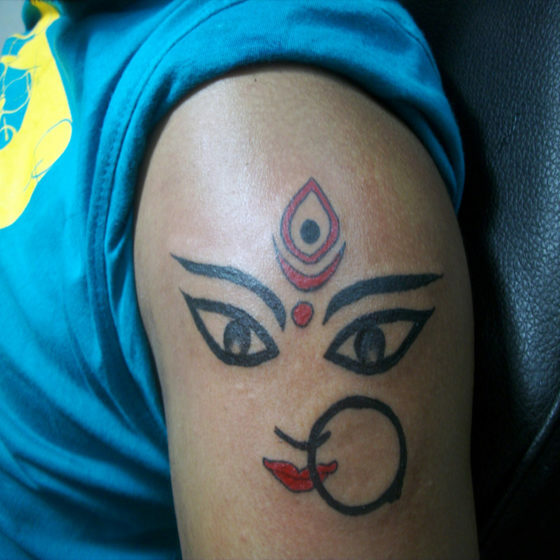 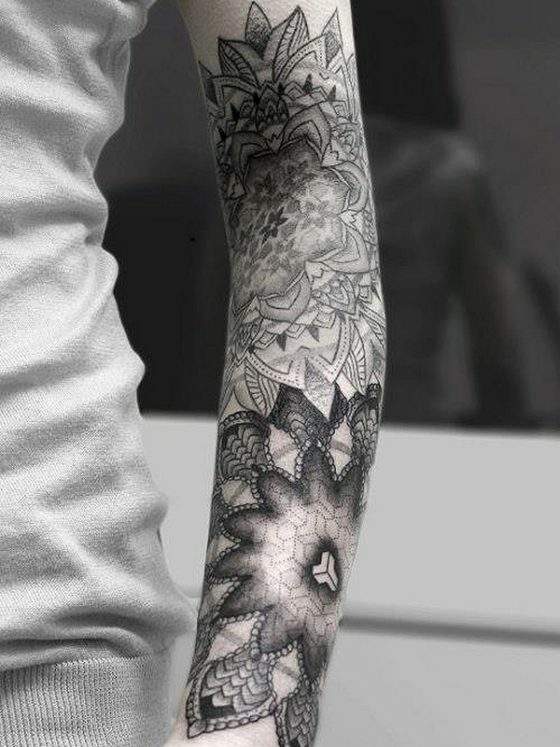 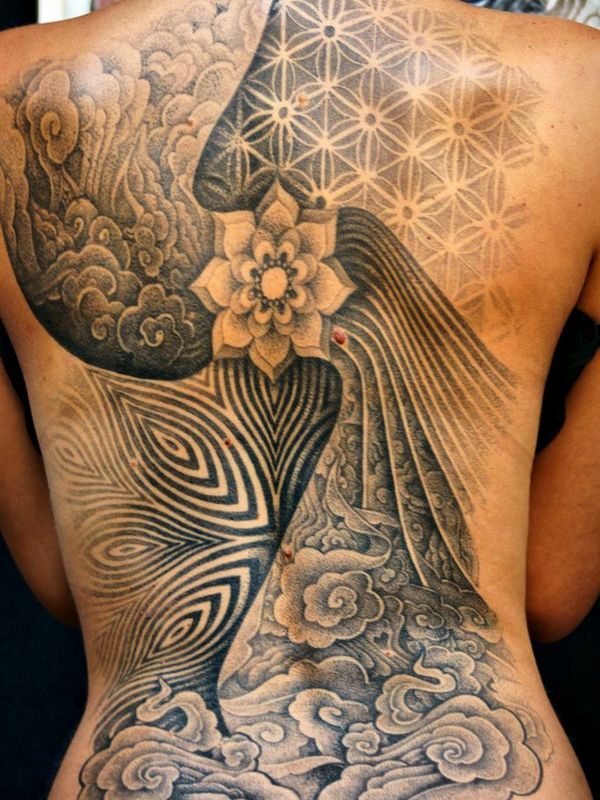 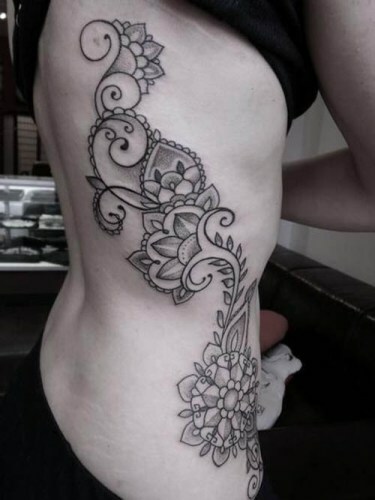 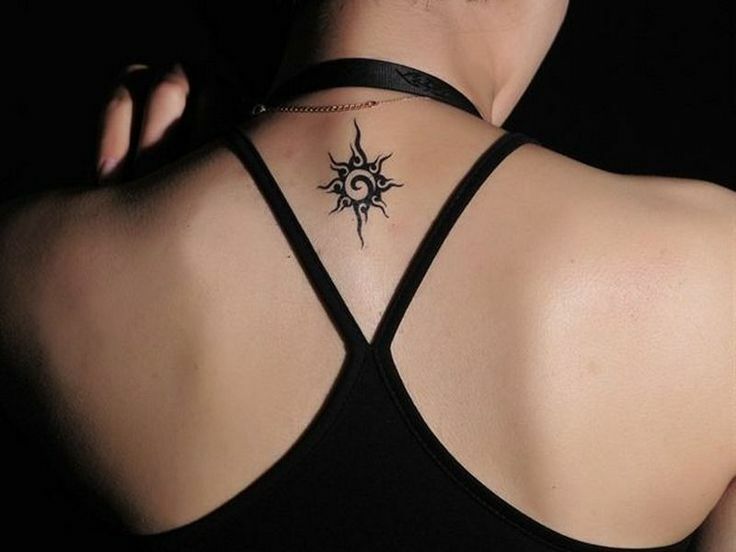 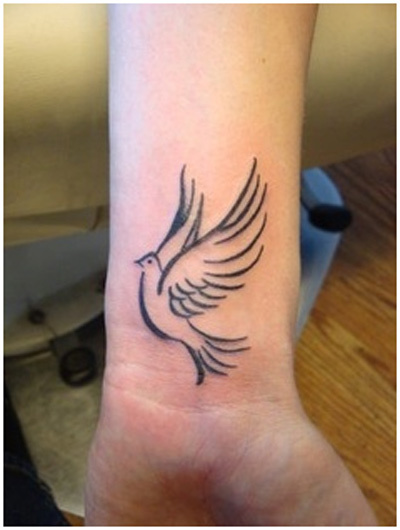 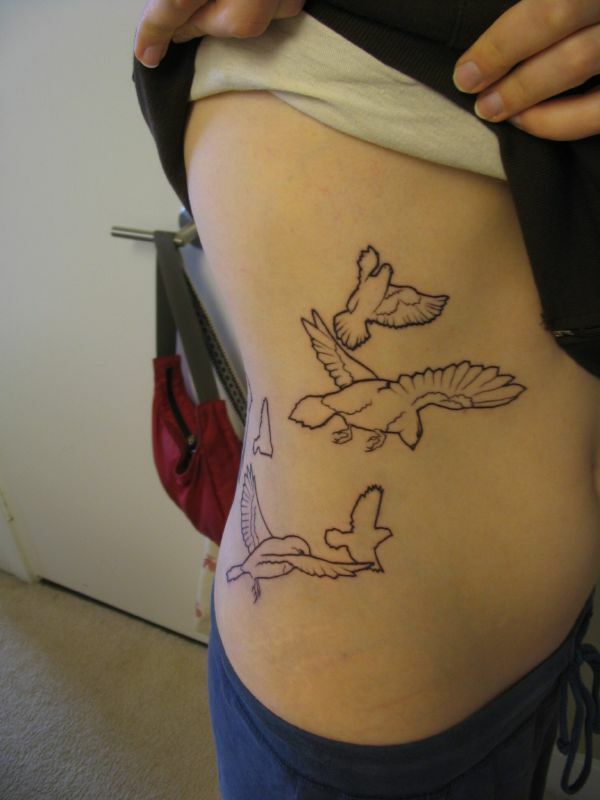 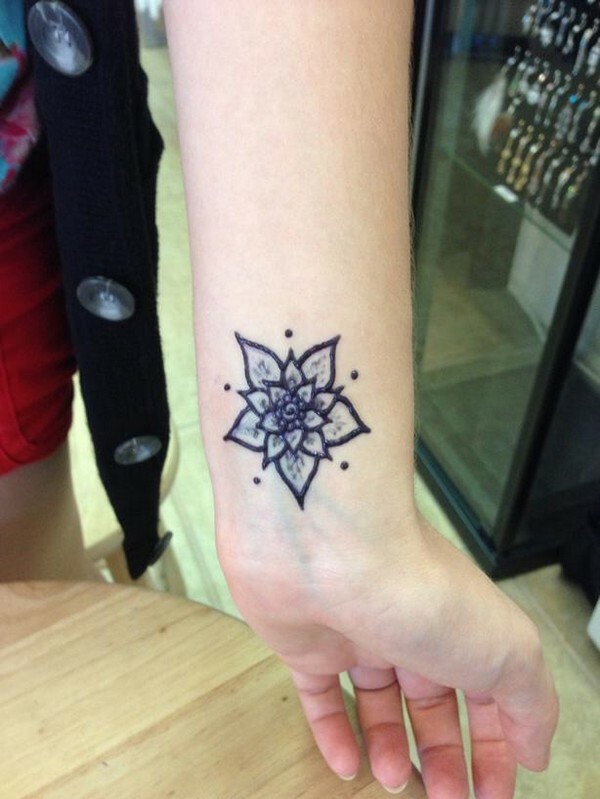 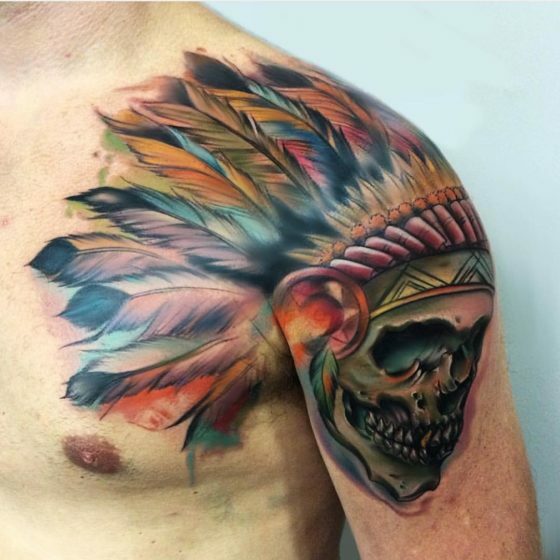 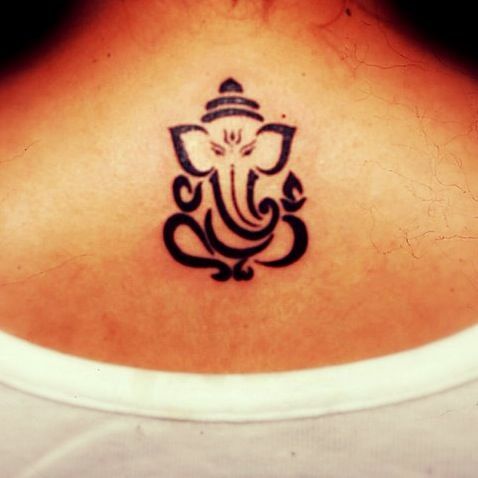 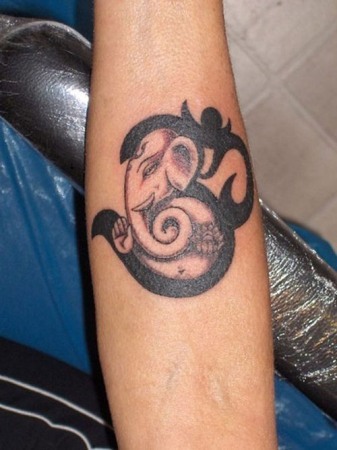 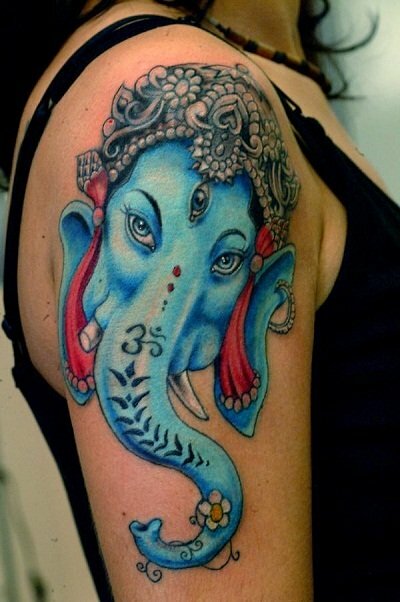 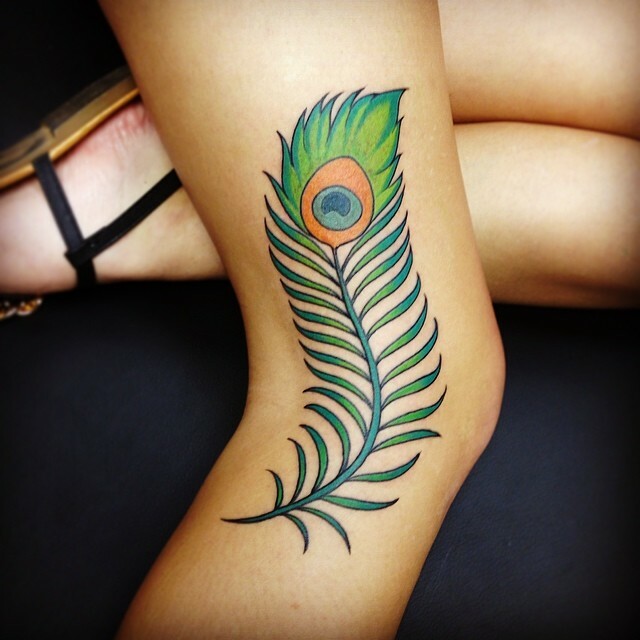 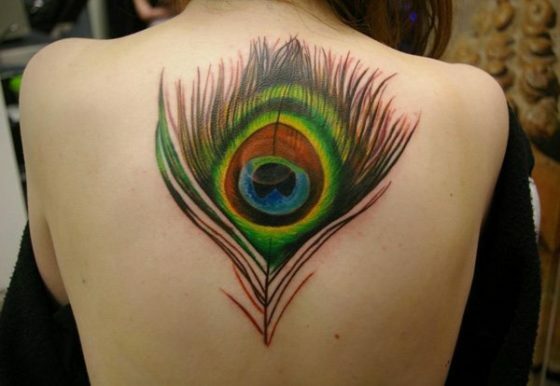 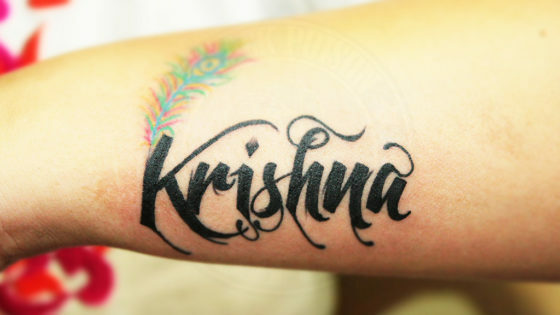 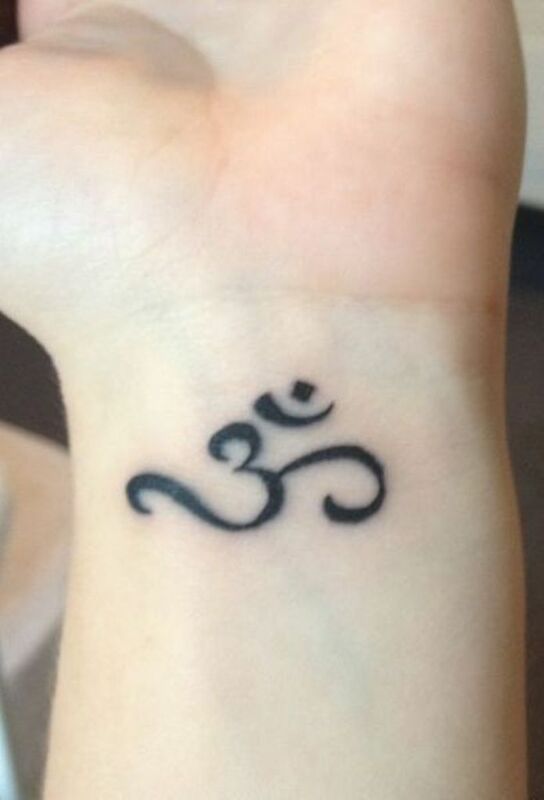 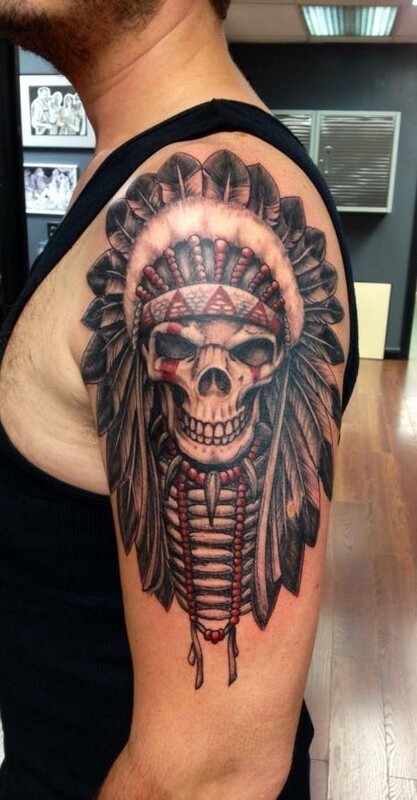 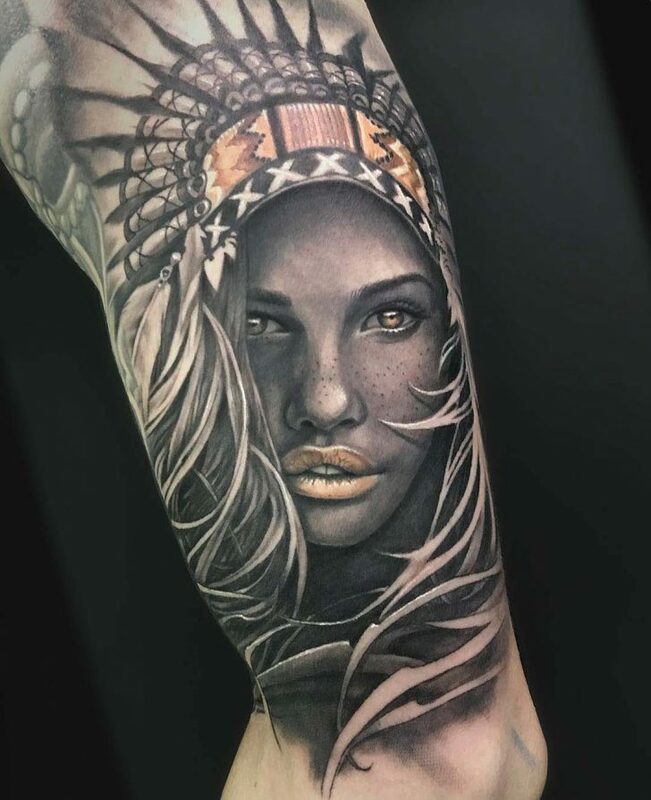 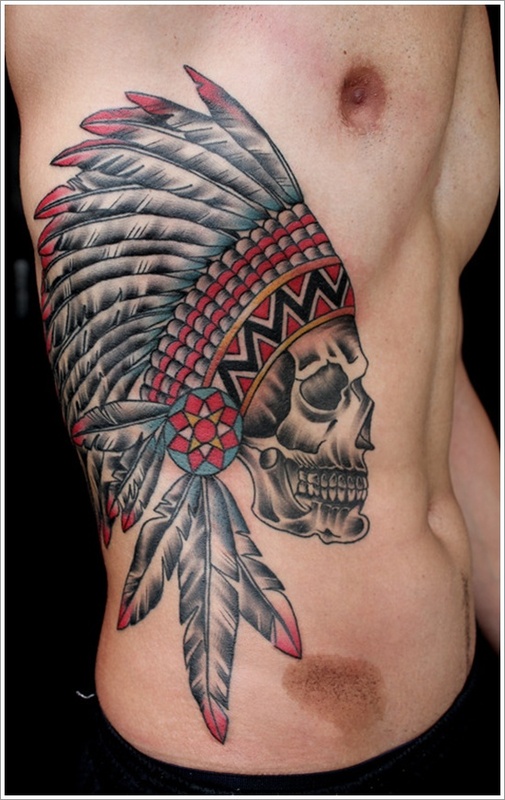 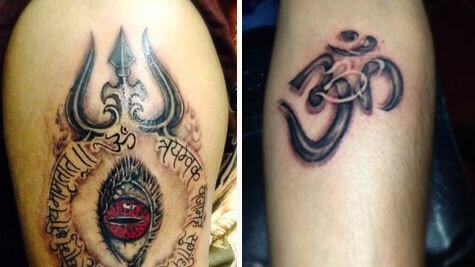 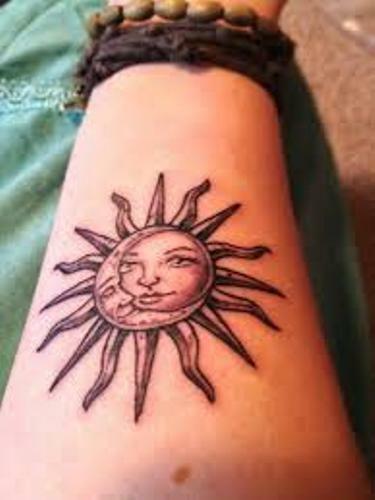 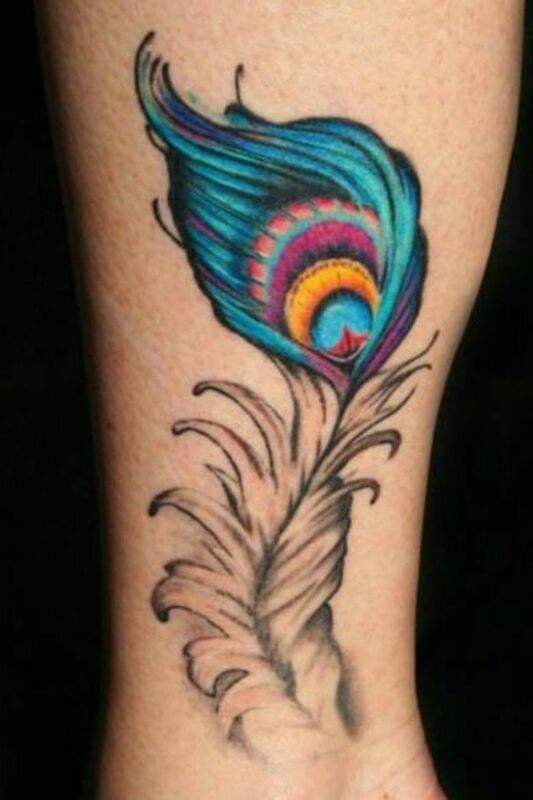 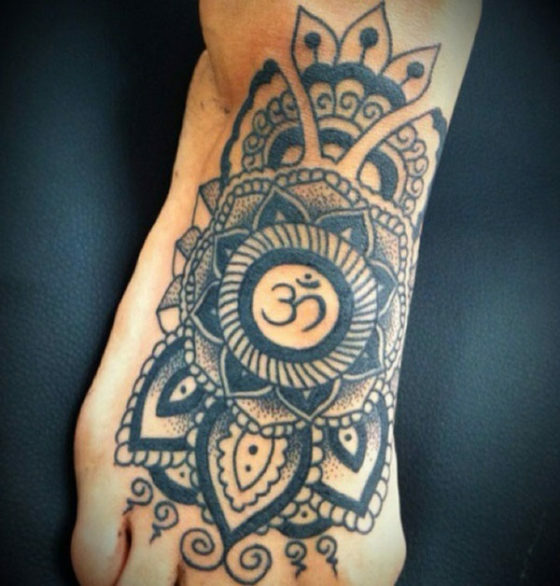 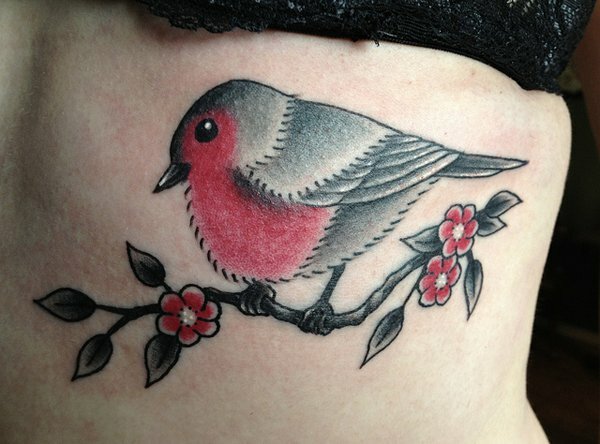 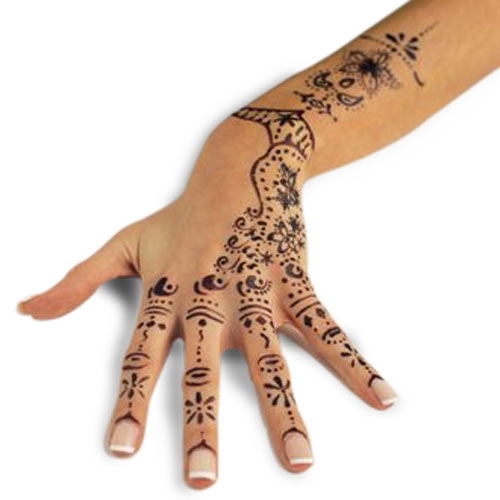 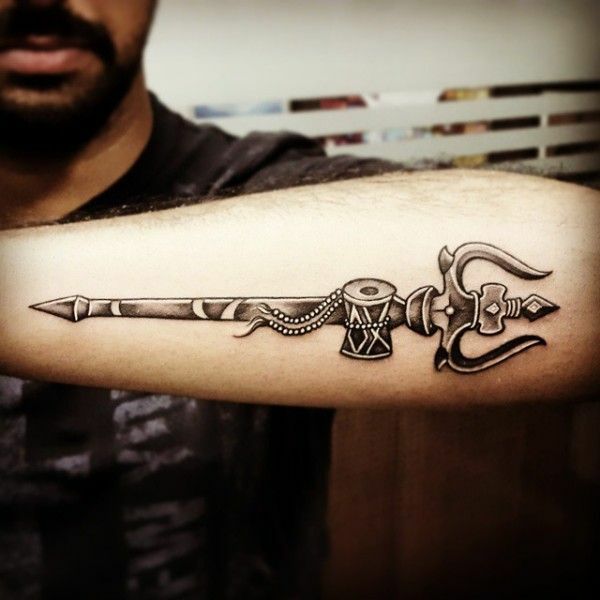 In this article we have listed some of the best Indian tattoo designs. 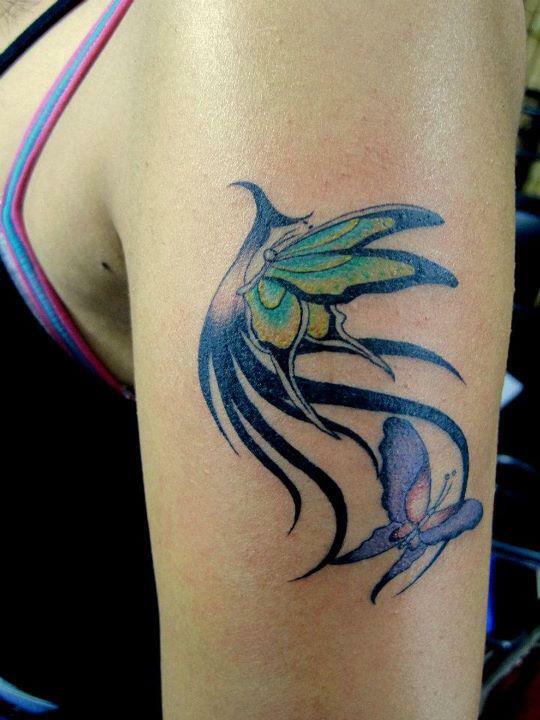 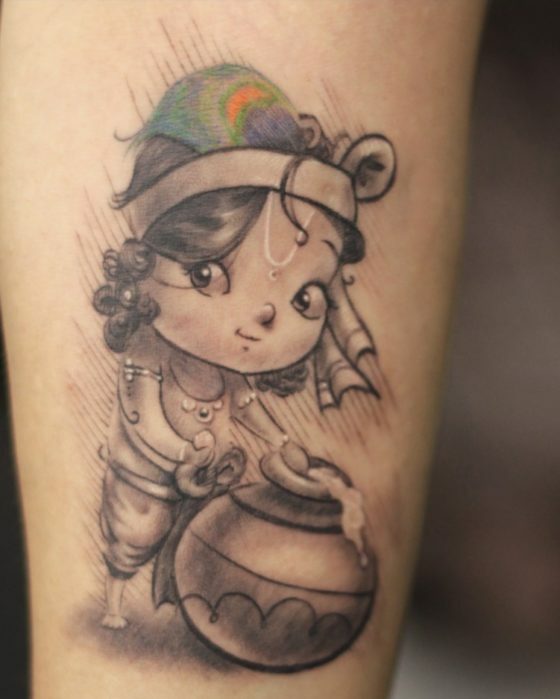 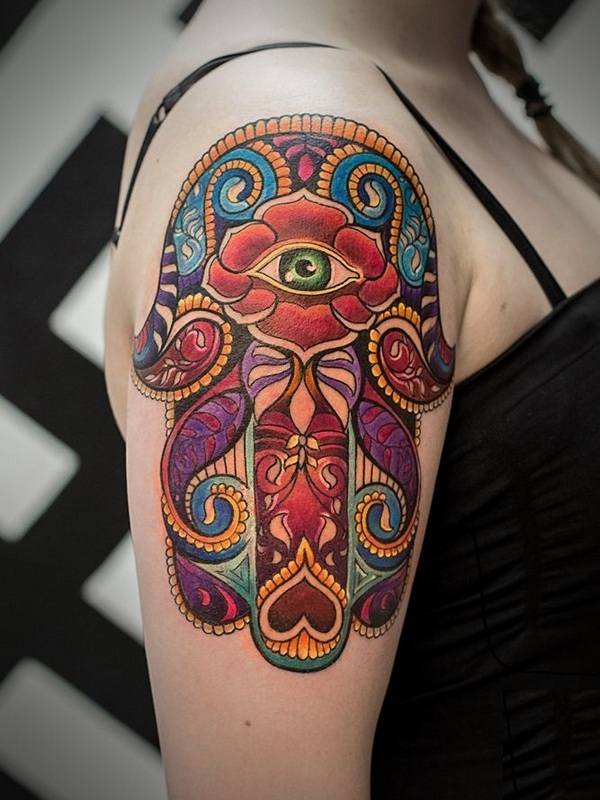 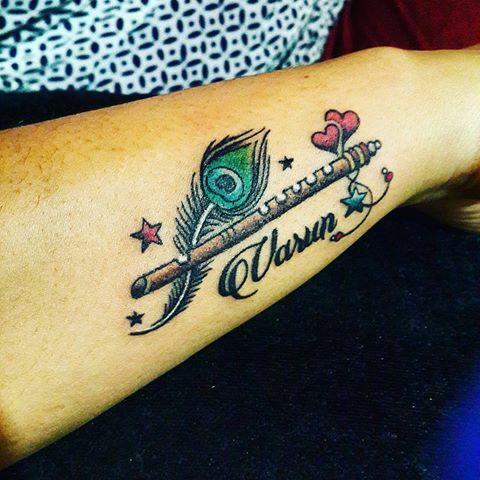 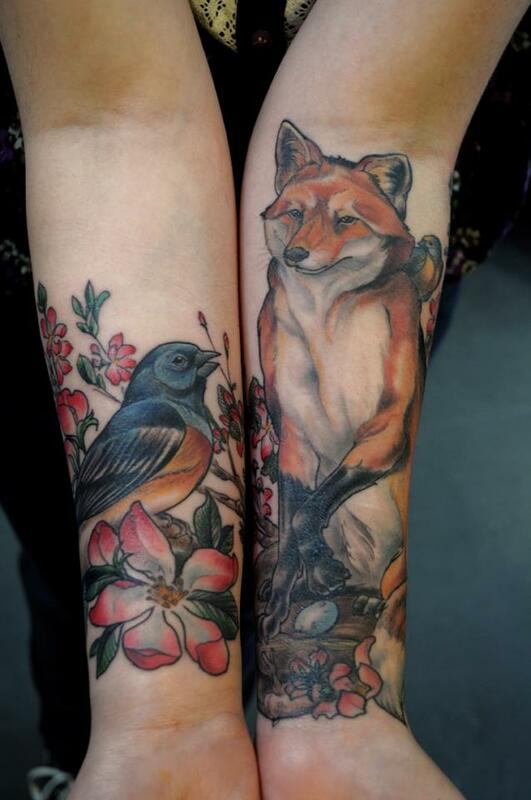 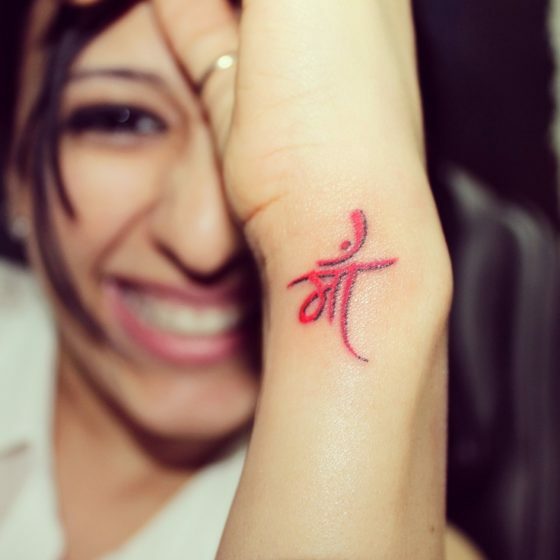 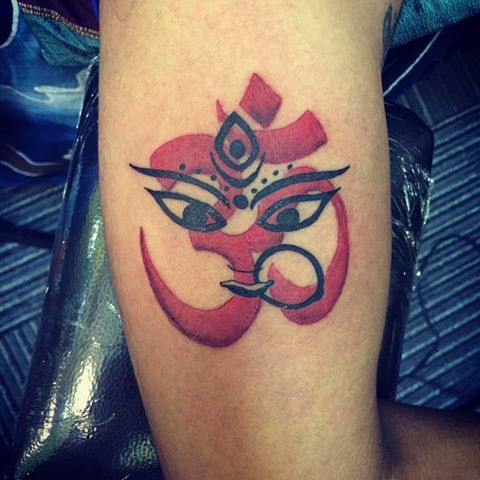 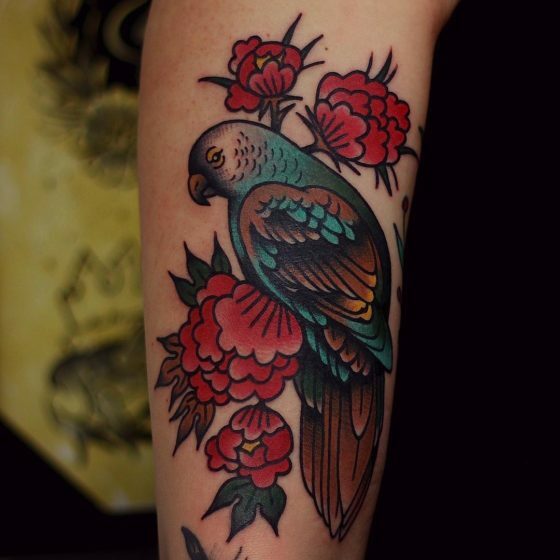 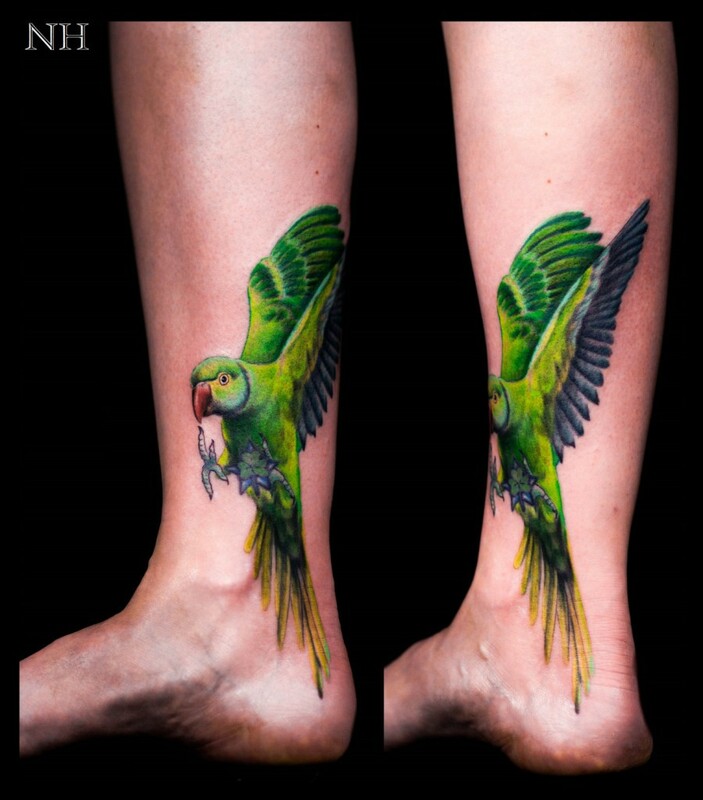 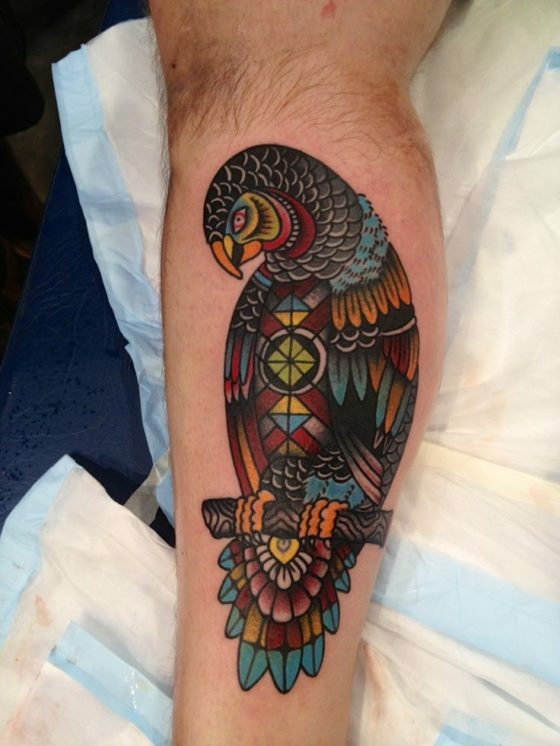 So just enjoy the flavors of India in this post by TattooLuv.